We are pleased to announce details of our newly awarded contract for Digme Fitness. 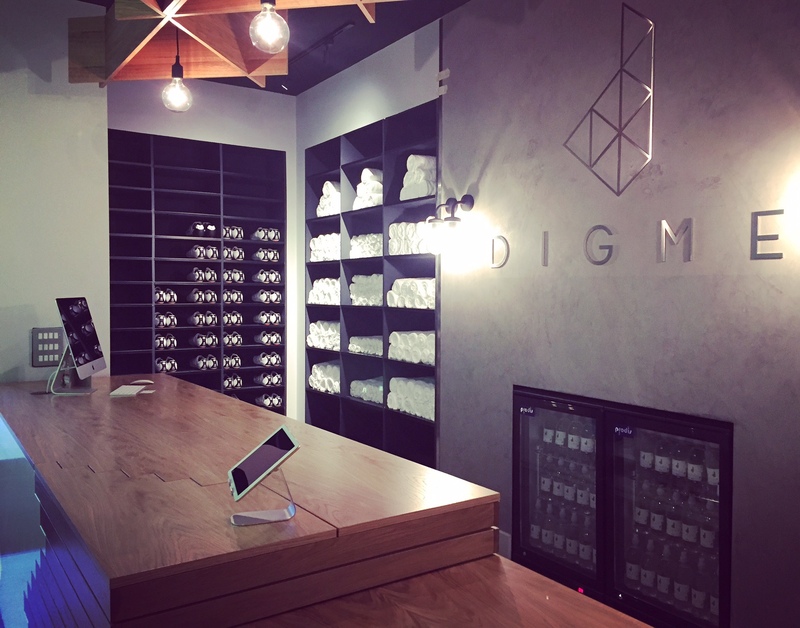 After completing work's at their Oxford studio in November last year, we're back for more of the same at what will become Digme's third branch. 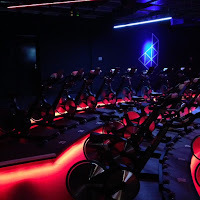 Our scope of works will be partly based on the completed project at Oxford, with the fit-out of reception and office areas, bespoke joinery and the creation of a three-tier spin studio all included in our package. This new project is situated right in the heart of London, a prime location for Digme to expand its reach in the capital. 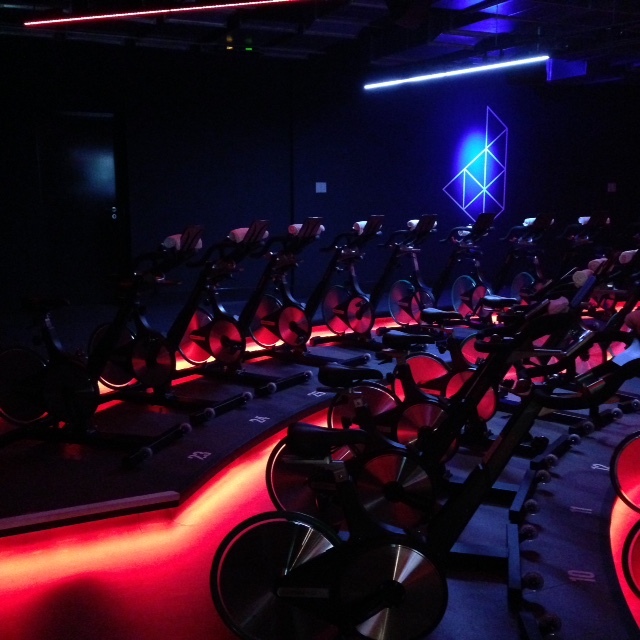 Once completed, this new property will host daily spin classes. 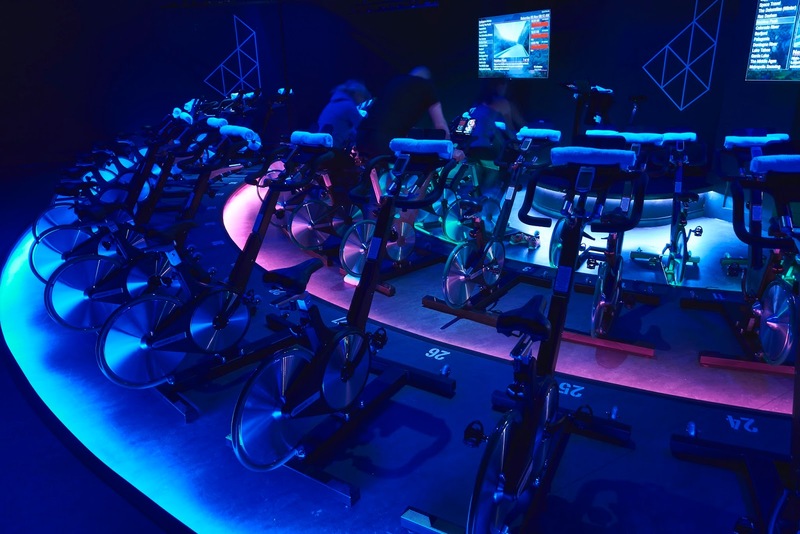 Using state-of-the-art technology and giving expert training advice, this progressive fitness company aim to take training to another level! These completion photos from our previous project in Oxford give a brilliant insight to what this London property will soon become!